Iran’s state arbitration body has approved a bill to amend Iran’s anti-money laundering law in compliance with the Financial Action Task Force guidelines, pushing Iran closer to meeting the requirements for getting out of the global standard setter’s black list. Gholamreza Mesbahi Moqaddam, a member of the Expediency Council, told Fars News Agency on Saturday the body had accepted the parliament’s view on some cases and admitted GC’s stance in the others. The council is in charge of settling differences between the parliament and the GC, the legislative watchdog. The member said the bill will be sent to Parliament Speaker Ali Larijani to be submitted to the government. 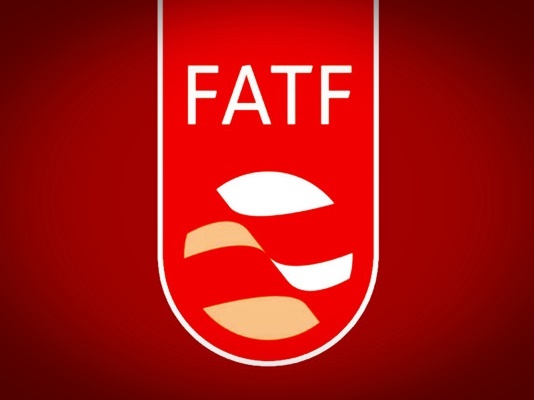 Iran’s accession to the FATF Iran’s accession to the G7-created FATF has faced obstacles in recent months, mainly over concerns among some officials that the move could endanger Iran’s national security interests. Out of four parliamentary bills required for Iran’s accession to the global anti-money laundering body, only the first one has so far went into effect and the fate of other three were in limbo. An amendment to Iran’s Combating the Financing of Terrorism (CFT) law and a bill on Iran’s accession to the United Nations Convention against Transnational Organized Crime are still problematic in the Guardian Council’s view. This is while on Saturday morning, some media outlets had mistakenly reported the CG has approved the CFT bill. The GC has found 22 faults at the CFT bill, and talks are ongoing between the watchdog and the parliament to settle the differences. A senior lawmaker said the parliament’s National Security and Foreign Policy Commission is to hold another meeting with the GC on their differences over the CFT bill on Sunday. Heshmatollah Falahatpisheh, the spokesman for the commission, told ISNA that the meeting will be focused on 12 of 22 objections raised by the GC. The lawmaker said the previous meetings between the panel and the GC has led three objections to be settled. The remaining differences, seven, are to be decided by the Expediency Council. This while the GC spokesman Abbasali Kadkhodaei said only two of GC objections have been settled, Tasnim News Agency reported. The FATF announced last month once again it extends the deadline for Iran to complete reforms to meet conditions for getting out of the body’s black list. Some Iranian figures have argued for quicker approval of parliamentary legislations, as Israel’s accession into the global money laundering late last year could make it more difficult for Iran to join the FATF.